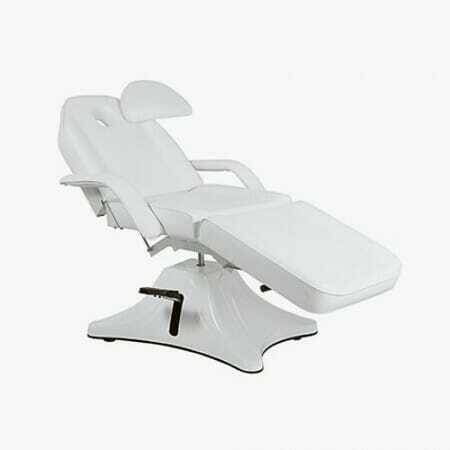 Hydraulic Couches and Hydraulic Chairs are used in beauty salons and spas for easy height adjustment so that beauty professionals can work at an optimal position. 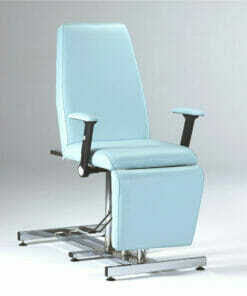 Being able to quickly change the position of a couch or chair to accommodate your customer is very important. 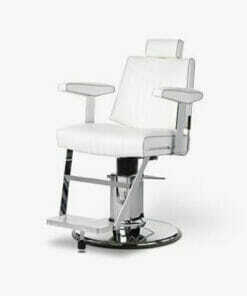 We have considerable experience on helping customers locate the most suitable products to fit their requirements. 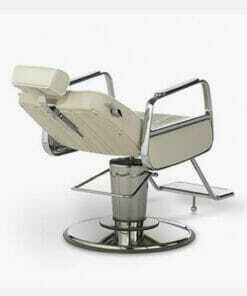 Multi-purpose hydraulic beauty couch which easily converts from chair to bed. 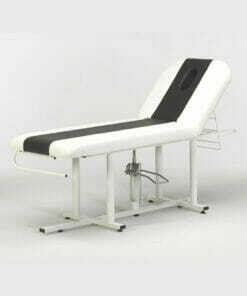 Heavy duty twin hydraulic lift treatment couch with height adjustment from 65 - 85cm. 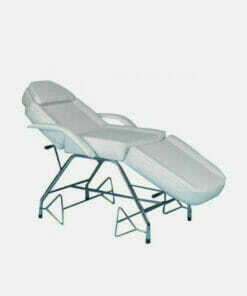 Hydraulic multi-purpose treatment couch with towel rail, face hole and adjustable feet in a large range of colours. 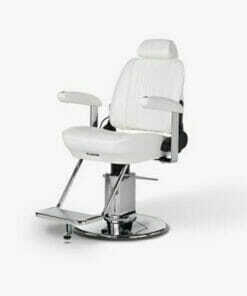 Multi function beauty chair with a hydraulic pump and manually adjustable foot and head section in a range of colours. 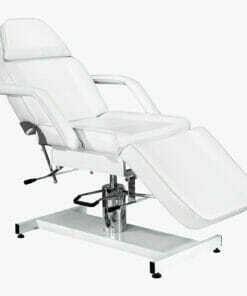 Hydraulic beauty couch made from high quality fabric with comfortable seating for your clients. 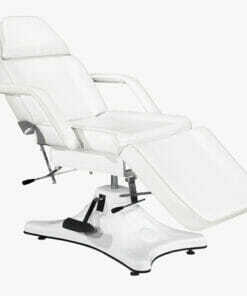 Locking hydraulic height adjustable beauty couch with white soft padded, comfortable seat for client comfort. 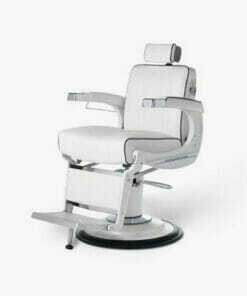 To discuss any of the products in this range, call us on 01270 630280. Our office opening hours are Monday to Friday between 9am to 5pm or Friday between 9am to 3pm. Our help team will be happy to give you advice and assistance.